This same pattern applies to margins and borders. Aside from the cryptic definitions, see my other post displaying how the CSS Box Model treats margins, borders, and padding with respect to width and height dimensions. 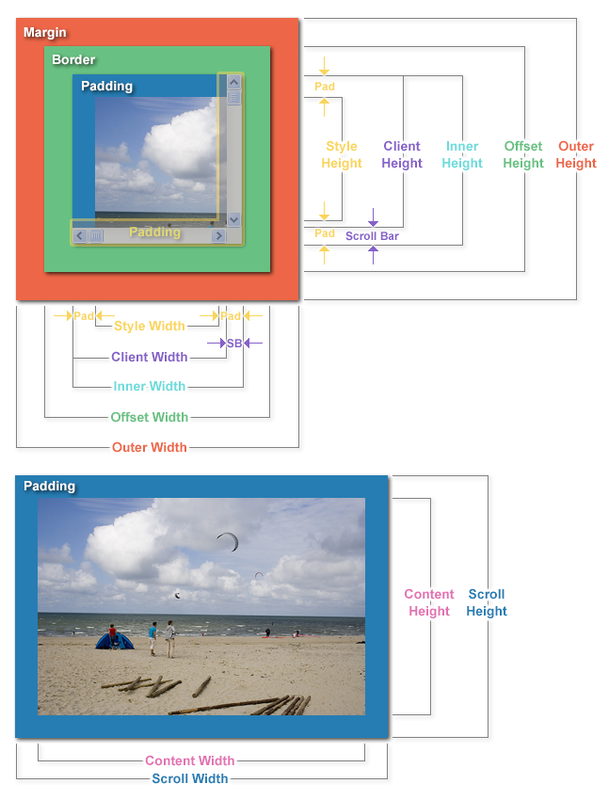 If you are an ADF Faces application developer be sure to also read the Layout Basics page. This entry was posted in css, jsf and tagged adf, box model, css, jsf, skin. This entry was posted in css, html and tagged box model, css, html.